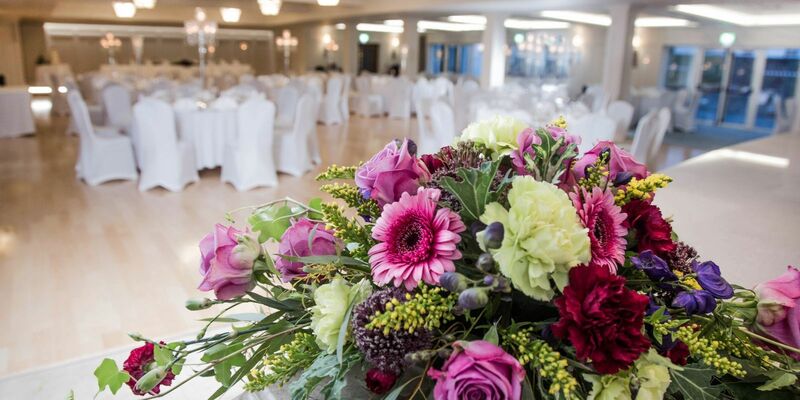 The Waterfont Hotel is one of the leading 4 star wedding hotels in Donegal thanks to its idyllic location in the heart of the Rosses overlooking Dungloe Bay. This luxury Irish wedding venue is surrounded by the gorgeous scenery and the natural beauty while overlooking the Atlantic Ocean. 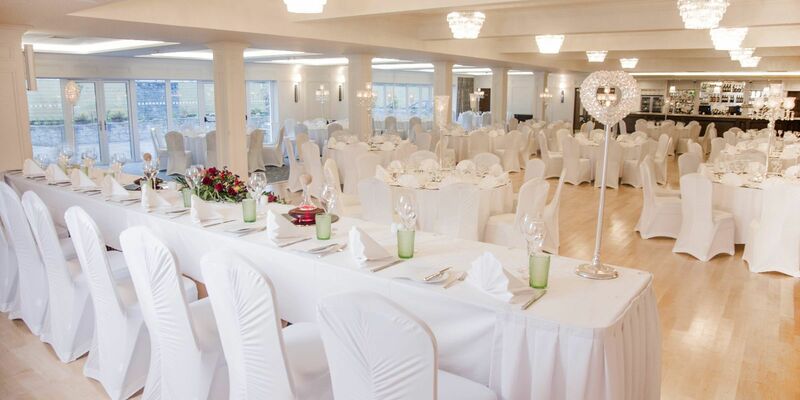 Having your special day at this four star wedding hotel provides you with exclusive use of our Oak Brook Ballroom. For smaller more intimate celebration the Phoenix Lounge situated on the first floor is also licensed. 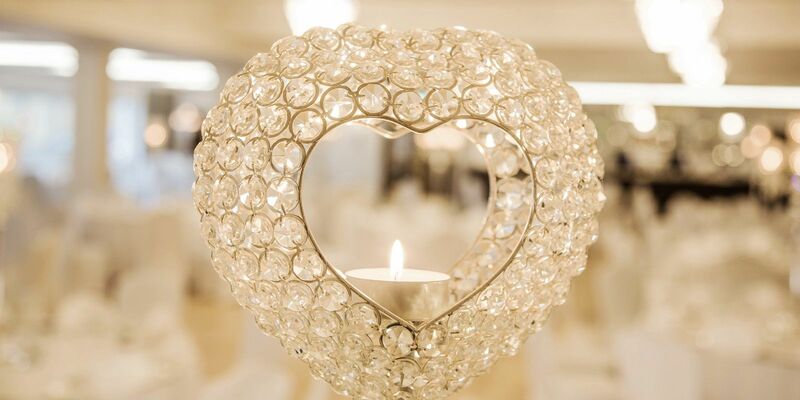 We allow just one wedding per day and our attention to detail will ensure you have the best day of your life. 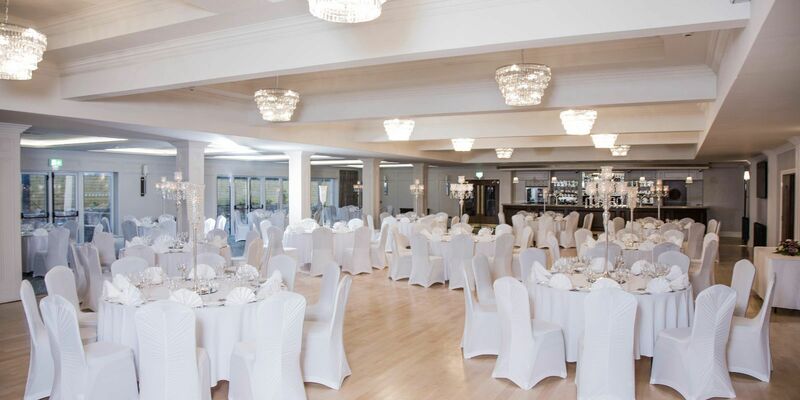 The Oak Brook Ballroom, which can comfortably accommodate 300 guests, is an elegantly decorated room with a private terrace where you can enjoy an al fresco pre-wedding drinks reception during the summer months. 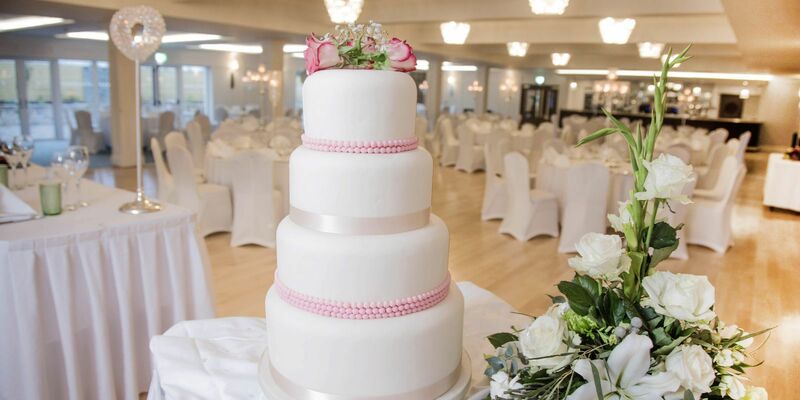 Whether you’re looking for that perfectly elegant, luxury wedding reception venue, or would like to hold your actual marriage ceremony or vow renewal we’re delighted to cater for weddings and celebrations of many styles and sizes. To download our wedding brochure click here.